From the author of Soul of a Highlander comes a romance that proves mortal schemes and mortal dreams are no match for the power of Faerie Magic. TEXAS, PRESENT DAY. Ellie Denton's world has spiraled out of control. 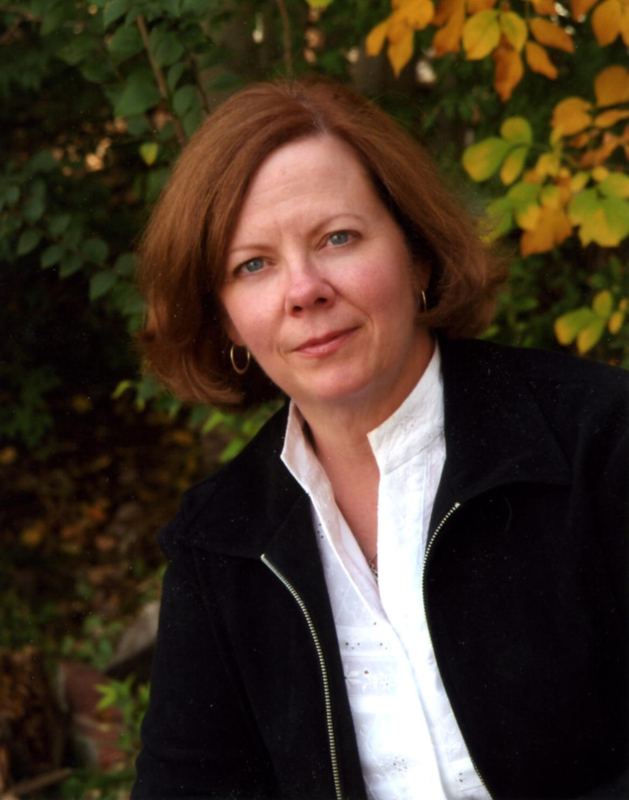 A strange new birthmark, animals talking to her, and her mother's ex-husband laying claim to the family ranch have her thinking life can't get more complicated. But Ellie doesn't know the birthmark's connection to her Faerie ancestors. Complicated takes on a whole new meaning with her innocent wish to find her true love. SCOTLAND, 1304. Caden MacAlister has more trouble than he can handle. With his brother held for ransom and the laird missing, the last thing he needs is another problem. But the Fae have other plans. A mysterious woman shows up in his stables, sent by Faerie Magic to find her true love. Fighting his attraction, Caden insists she's meant for one of his brothers. With his history, he has no desire for a woman in his life -- especially a woman sent by the Fae. 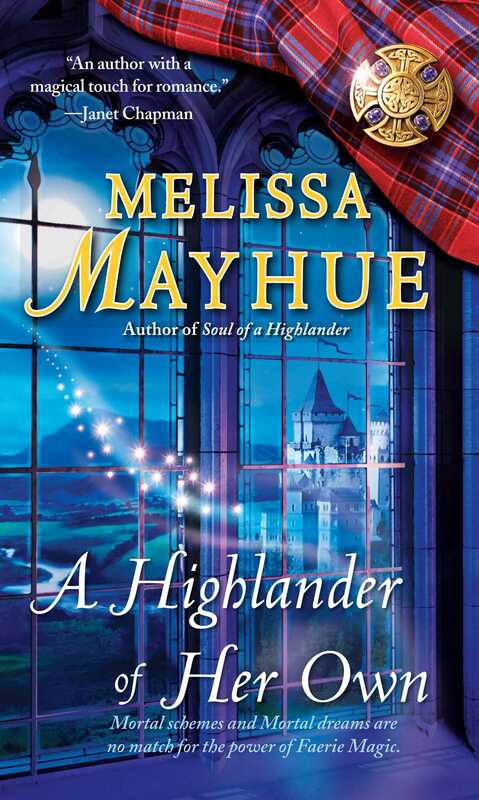 Melissa Mayhue is the award-winning author of Thirty Nights with a Highland Husband, Highland Guardian, Soul of a Highlander, A Highlander of Her Own, A Highlander's Destiny, A Highlander's Homecoming, Healing the Highlander and A Highlander's Curse. She and her family live in Colorado in the shadow of the beautiful Rocky Mountains with three insanely spoiled dogs, one domineering cat, a turtle with an attitude, and way too many fish in their aquarium. Visit her website at MelissaMayhue.com.